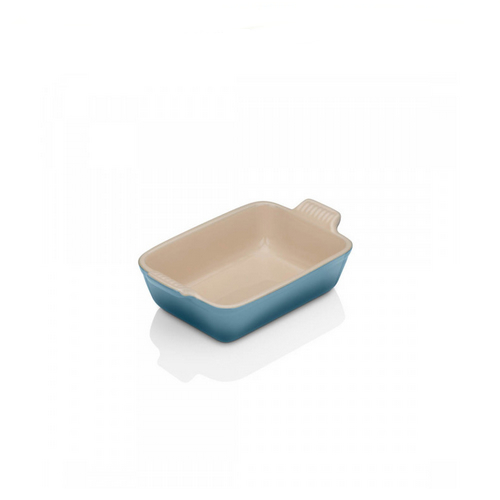 This small rectangular dish with lifting handles is perfect for creating a variety of meals for one or two people or side dishes. Try potato gratin or chicken pie. Truly versatile, you can use it for marinating, baking, roasting, serving, or simply storing.